There are a lot of pictures I’ve earmarked for blog posts that just don’t have enough meat to stand on their own. 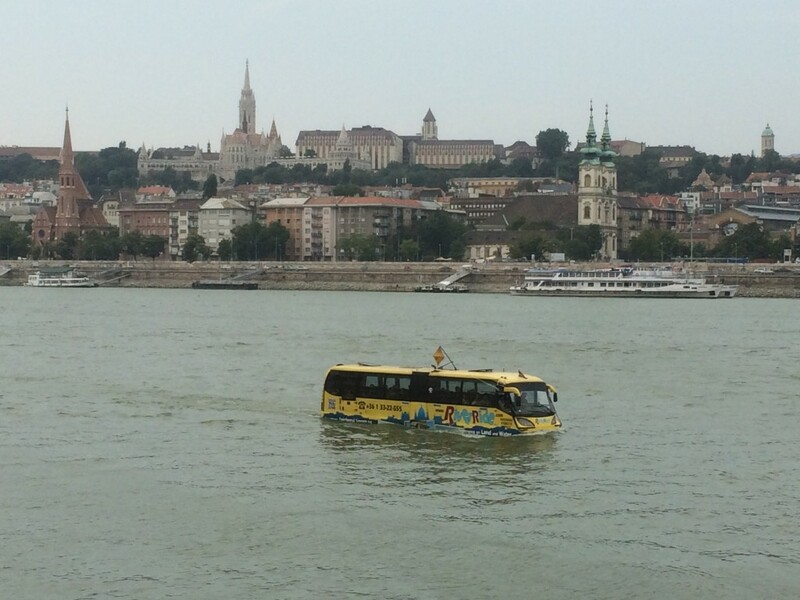 Here’s a photo dump of quirky things we’ve seen across our trip. We found out that our friends Jess and Koshi would be arriving in Paris on our last night there, so we made plans to meet for dinner and celebrate. 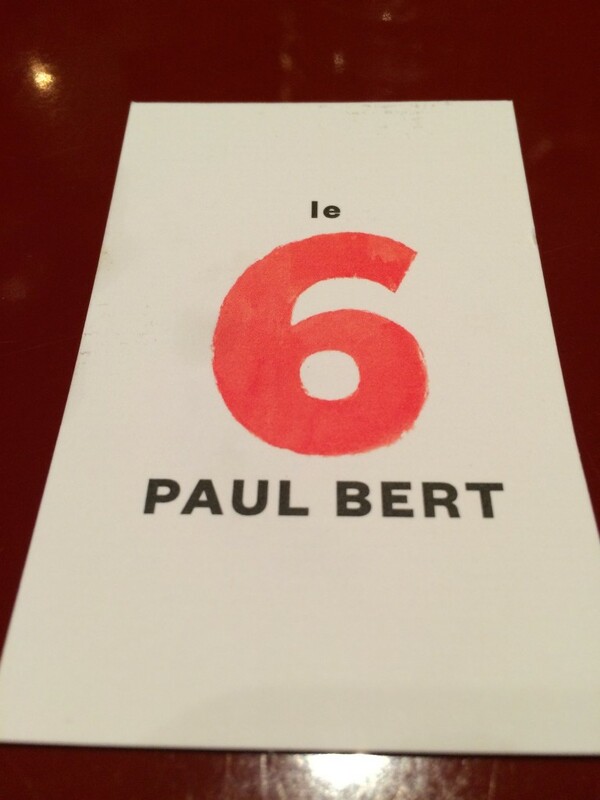 We made a reservation at Le 6 Paul Bert, which is the hip and modern sister to the classic French bistro, Paul Bert. We couldn’t help it; after the incredible drinks from our first trip, we went back for more at the best bar in Paris. The C4. Now that’s my kind of breakfast. This was one of our favorite spots in Paris. 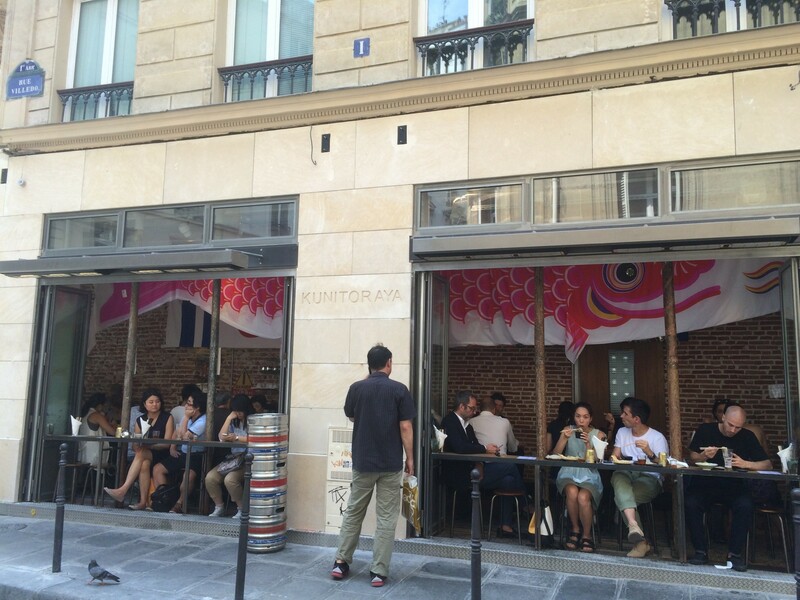 Unlike the other bars I’ve reviewed, A La Française operates on the traditional bistro model; outdoor cafe seating, a limited drink list, and full menu of delicious food. A second bar downstairs has a larger selection of bottles and stiffer drinks. I’ll cover it all. 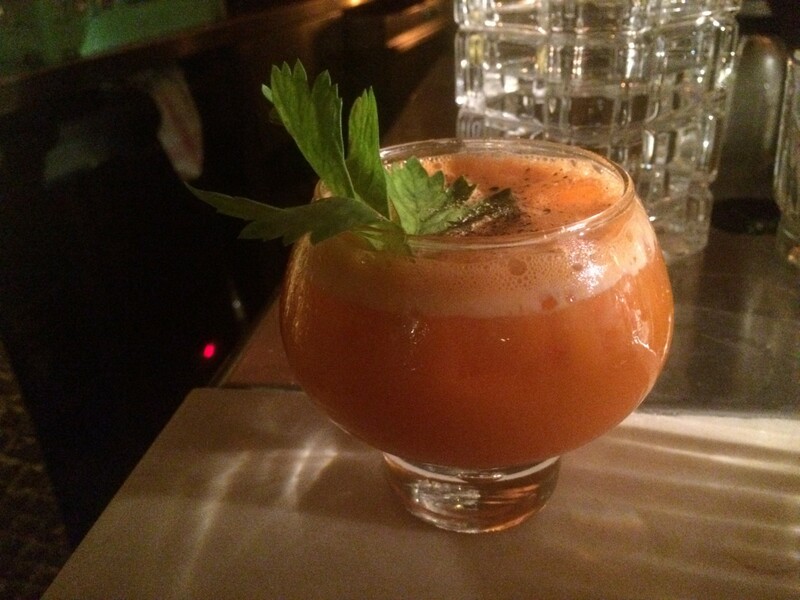 Rum is having a moment in Paris, and Mabel is at the center of it. I’ll get into the review in a moment, but first I have to rant a little about rum. Ever since our trip to Japan, Tiara and I get regular, persistent Japanese food cravings. Fortunately Paris has some good options in this department. We stopped in for lunch at Kunitoraya and couldn’t have been happier. 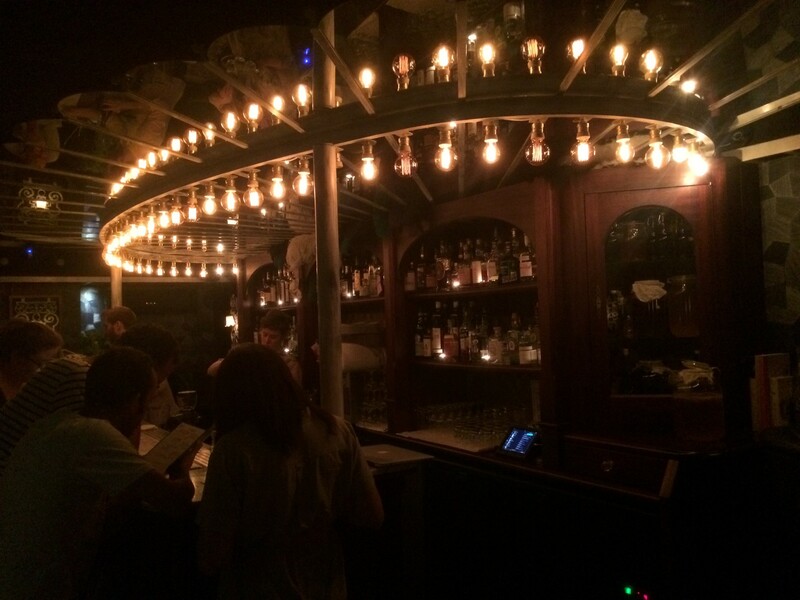 The bar at Lulu White uses a pretty ring of old-timey Edison bulbs. Lulu White is a really neat spot; they’re doing three things I’ve never seen from another cocktail bar. 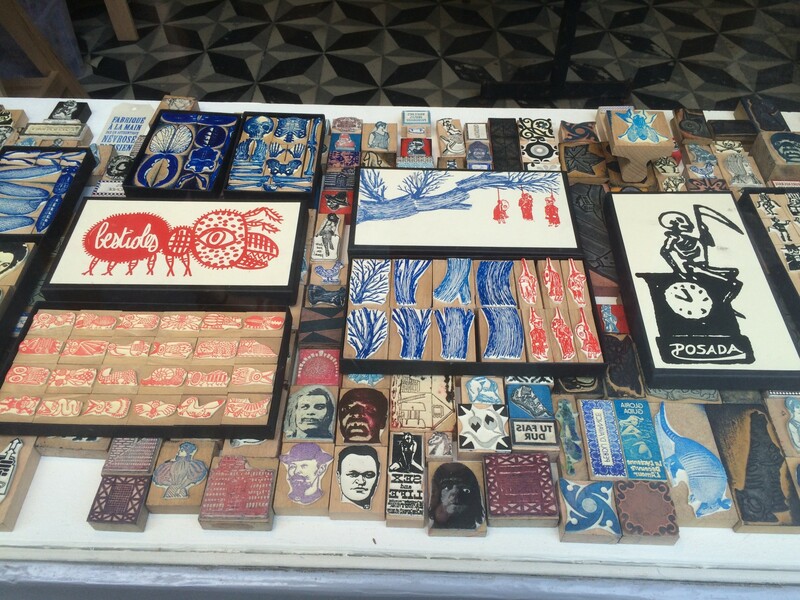 This shop made awesome indie rubber stamps. They weren’t open, so sadly I do not own any of them. Note the DIY hanging tree stamp set. Fun for all ages! As all good Paris tourists do, we visited Père Lachaise Cemetery. 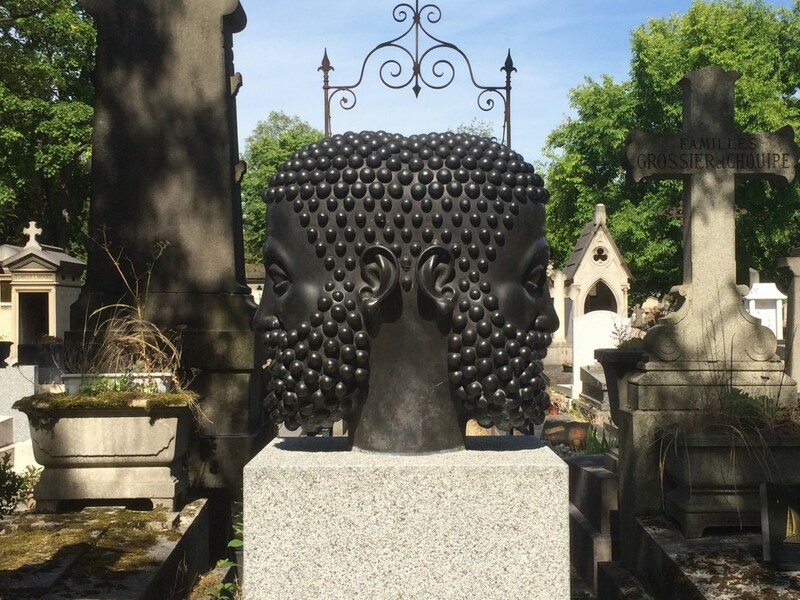 In this post we skip the celebrity graves, and focus on the strangest things we could find. Tiara already covered the awesome Grotto at Le Foundation Louis Vuitton in her museums post. 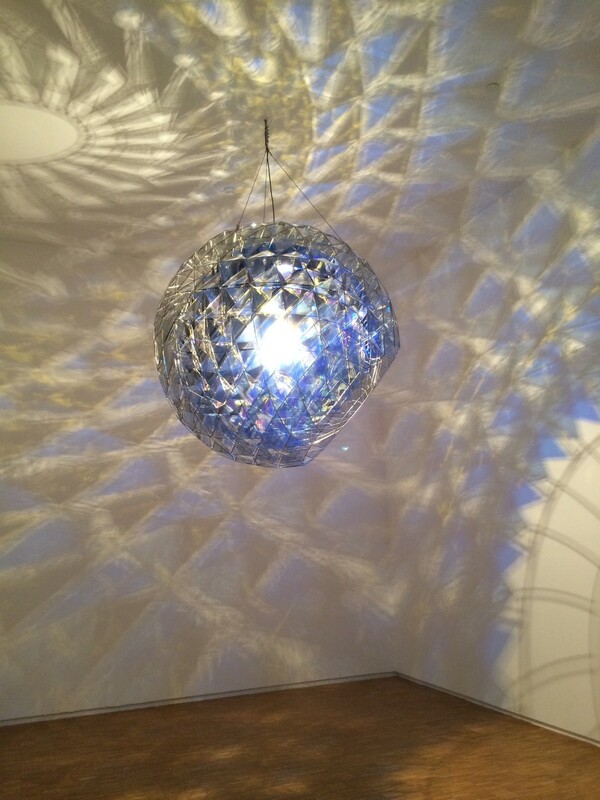 We also saw his Cold Wind Sphere from the Pompidou permanent collection. 250lbs of metal and glass makes for one hell of a light fixture. This guy makes things that are just too cool (sometimes literally). I kind of want to be him when I grow up.